Monday 9:00 am - 6:00 pm Tuesday 9:00 am - 6:00 pm Wednesday 9:00 am - 6:00 pm Thursday 9:00 am - 6:00 pm Friday 9:00 am - 6:00 pm Saturday Available by appointment. Sunday Available by appointment. 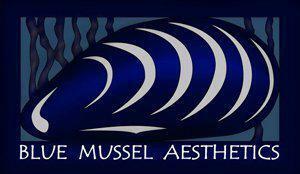 If you have any questions, concerns, or comments regarding Blue Mussel Aesthetics, please fill out the short contact form below.